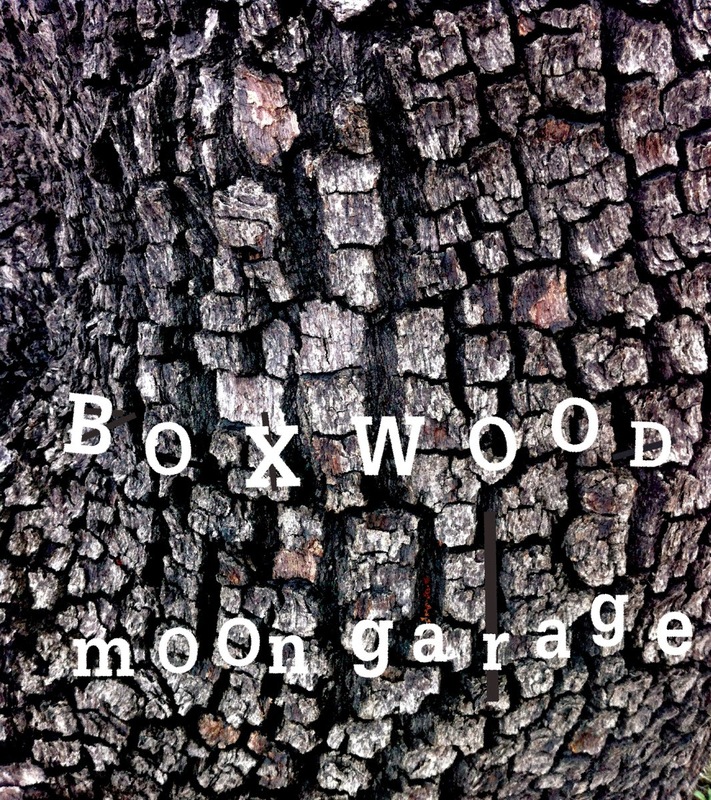 Miami artist Boxwood who is amazing with the art of the loop is getting ready to release a New EP Moon Garage on March the 28th. If you pre-order the EP via his bandcamp he is giving away the first single "Solar Rays" as an instant download, or you can buy it independently for $1. Heard "Solar Rays" and I am digging it! Has a real smooth dreamy feel to it. Got me excited to hear the rest of Moon Garage. Check out "Solar Rays" below, and see if it sparks your interest as well.